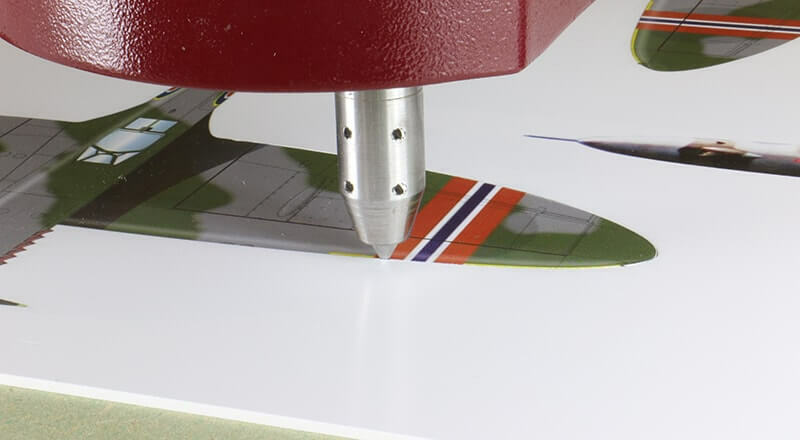 What is the best router for Graphics & Print Finishing? 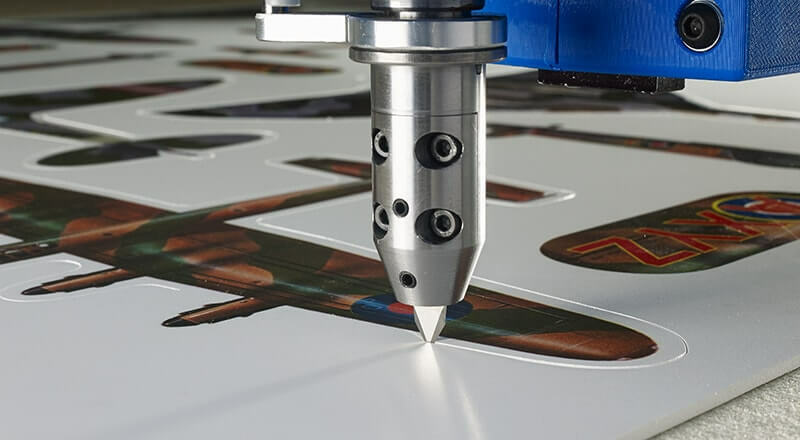 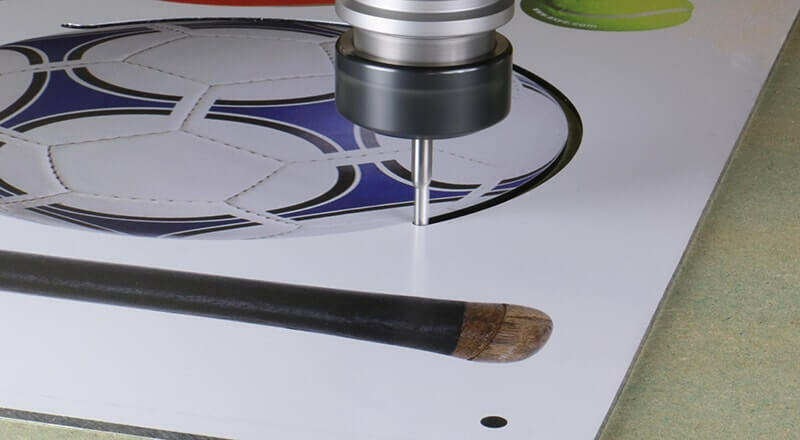 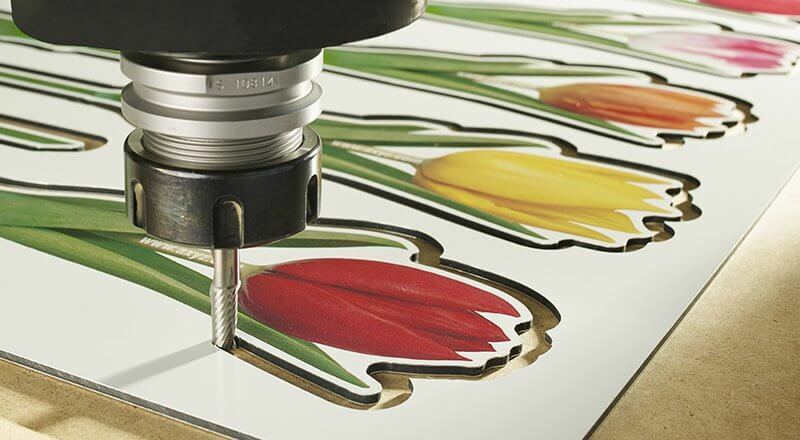 With such a broad range of materials and processes, a CNC router and knife system is one of the most versatile and profitable machines for print finishing and graphic applications. 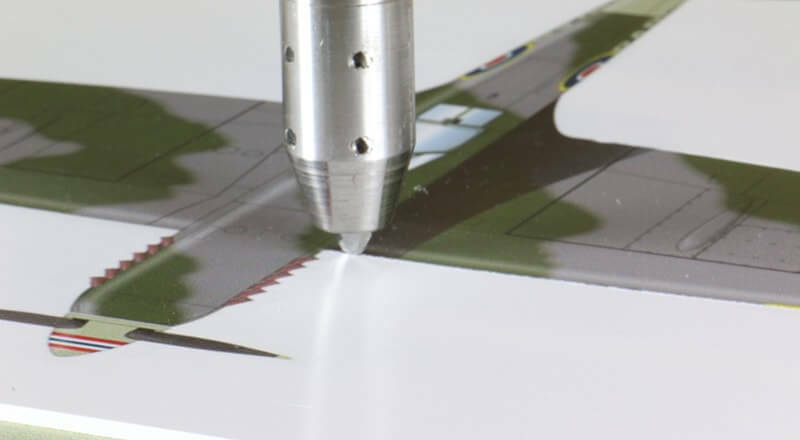 Machining aluminum or aluminum composites requires high-power routing spindles and a robust machine construction. 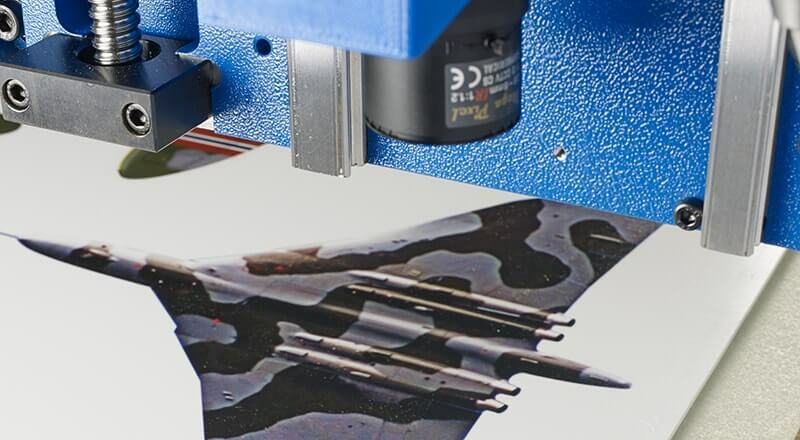 Lightweight or semi-flexible materials may be best processed with a high-speed tangential knife.